Digital Marketing had a huge breakthrough last year, thanks to Instagram. 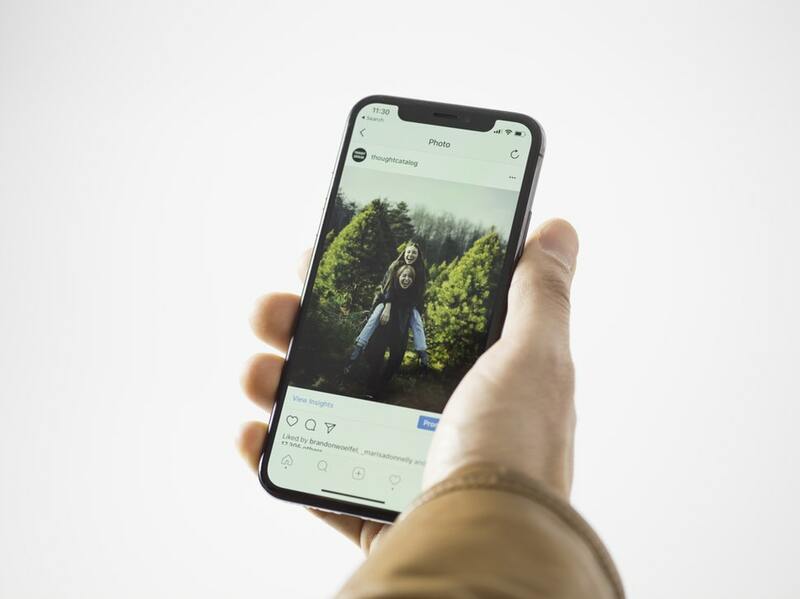 According to a report published by Klear (an influencer marketing platform), 2.1 million of the total Instagram posts in 2018 were sponsored. The whopping number signifies a 39% increase in influencer marketing last year on Instagram. 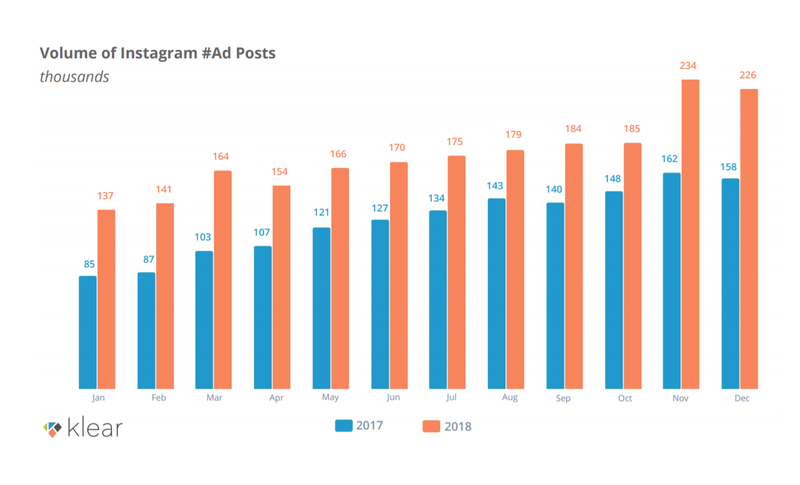 The use of #ad (hashtag) disclosure was employed by The Social Media Analytics and Intelligence firm to inspect posts on the platform between January 1st and December 31st last year. An interesting fact that should be mentioned here is that such an increase in the number of sponsored posts can be credited to the various features developed and monetized by the app. One such notable feature was the “Instagram Story”, a collection of status updates and photo and video collages, which disappear after a specific time. Klear found out that one in every three sponsored posts shared last year was uploaded as an Instagram Story. The report also included various statistical findings. Millennials, micro-influencers and women were among those who shared the most number of Sponsored Posts. Women and Micro-Influencers were responsible for 84.6% and 84% of these posts respectively. The most sponsored Brand categories should also be brought into attention. Content related to Lifestyle, fashion and beauty was found the most while food, travel and home and interior design categories closely followed.